An internal document addressed to all Apple Store employees and Apple authorized resellers has been obtained by MacRumors. The document outlines a new 45-day return period for the Apple Watch Series 4 due to the ECG (electrocardiogram) sensor embedded into the Watch’s body. Likely due to the medical nature of the ECG, Apple had to add the extra month’s time to the regular 14-day return policy for most of Apple’s products. Should you request a refund past the first fourteen days, you’ll need to contact Apple directly by telephone, email, or online chat. If you do take your Watch Series 4 back to an Apple Store, you’ll be referred to contact Apple Support. 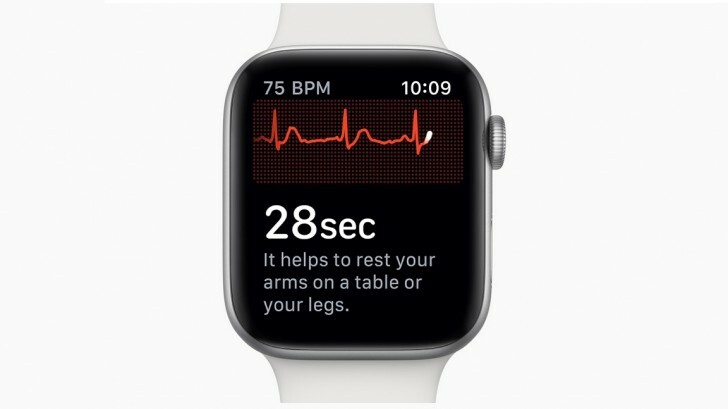 The United States is the first country to enable ECG on the Apple Watch 4 due to more complicated regulations with the tool. According to the document, the ECG app and ECG notifications will be enabled in the 5.1.2 Watch OS update. Also according to the MacRumors report, the document doesn’t state why any return period extension needs to be offered in the first place. Speculation leads to believe it may simply be extra time for customers to test out the ECG. 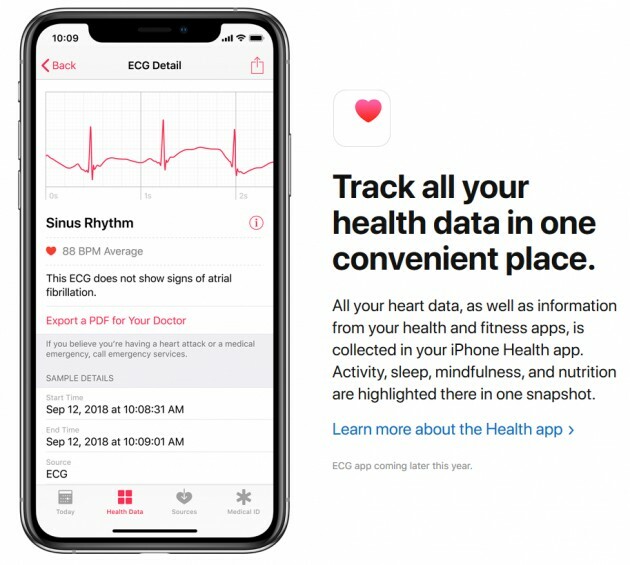 Apple warns that the ECG “should not be used to monitor or track disease state or change medication without first talking to a doctor”. Customers who intend to use the ECG for a medical reference need to consult with their doctor before relying it. Perhaps the additional time is simply for customers to be able to schedule a doctor’s appointment to verify whether the Watch’s capability is deemed worthy for the individual’s medical situation.